Some were championship-defining events. Others capped upsets. One just seemed to defy the laws of physics. Sports are moments, and there were many that will not be forgotten in 2017. Whether it was a human being jumping over another human being, a ridiculous kick return that will be remembered for not actually getting into the end zone, a shot that ended an epic winning streak or a diving grab that punctuated a Super Bowl comeback for all time, this year was filled with plenty of plays that are likely forever etched on those who got to see them happen. 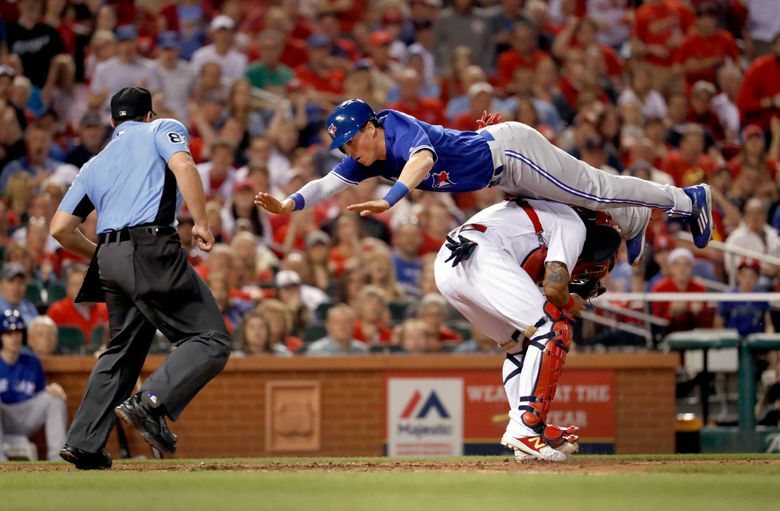 Toronto’s Chris Coghlan had three options: Go through St. Louis catcher Yadier Molina, go around him or go over him. He smartly chose the last one. Coghlan was trying to score on Kevin Pillar’s triple. St. Louis right fielder Stephen Piscotty’s throw to the plate was a few feet up the third-base line, putting Molina right in Coghlan’s path. Coghlan went airborne, flipped over Molina, somehow landed on the plate and the Blue Jays took a 3-2 lead. Julia Duquette’s only goal of her senior season at Plattsburgh State in upstate New York is one she’ll never forget. Duquette’s shorthanded goal with 20.7 seconds left in regulation pulled the Cardinals into a tie with Adrian in the NCAA Division III women’s hockey final — and Plattsburgh would go on to win it in overtime for its fourth consecutive national championship. 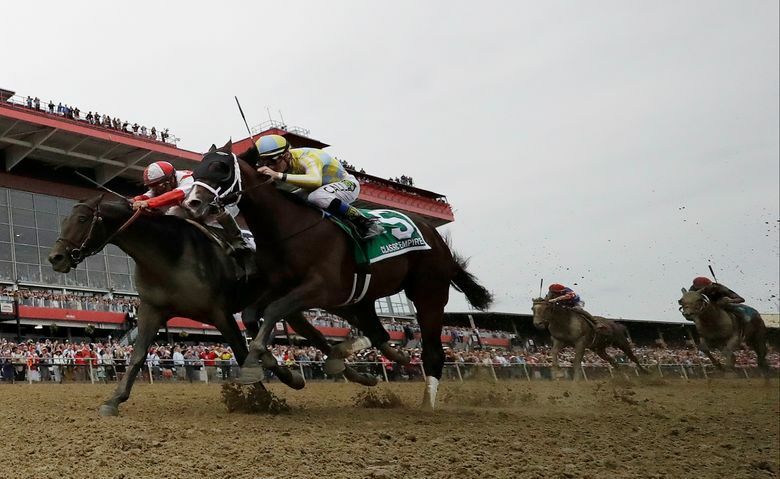 Always Dreaming and Classic Empire were the favorites going into the Preakness Stakes , the middle leg of the Triple Crown, and those two dueled most of the way — until Cloud Computing decided it was time to beat them both. 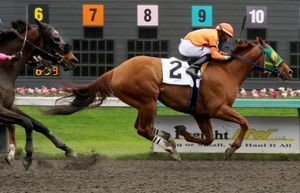 Cloud Computing, trained by Chad Brown and ridden by Javier Castellano, stole the race in the last half-dozen strides and paid $28.80 on $2 win bets to its backers. 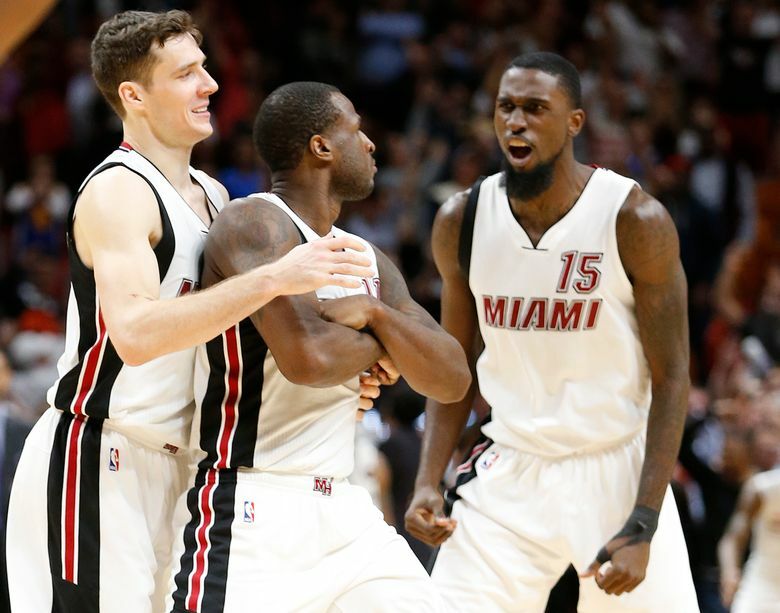 Dion Waiters was in no hurry. He knew exactly what he was going to do. After Kevin Durant’s dunk pulled Golden State into a 102-102 tie with Miami with 11.7 seconds left, Waiters took the inbounds pass, coolly brought the ball upcourt, made a move on Klay Thompson and delivered a straightaway 3-pointer that gave the Heat a win — punctuated by his striking an arms-folded pose afterward, one that quickly became part of Heat lore. Cole Mericle kicked what became the game-winning field goal for Lima Senior High in Ohio with 3 seconds left, but no one will remember that part of his team’s 25-24 victory over St. Francis de Sales. Mericle’s ensuing kickoff turned into a five-lateral return, one where St. Francis got the ball down to the Lima 2 — but the ball carrier stumbled a bit on the turf, Mericle ran him down in the nick of time and Lima escaped. Hunter Renfrow, a former walk-on, made the catch with 1 second left that gave Clemson a win over Alabama in the College Football Playoff championship game. The 2-yard scoring toss from Deshaun Watson gave the Tigers a 35-31 win over the Crimson Tide, in a championship rematch where the sequel was just as good as the original. Morgan William wanted the ball, got it and made history. 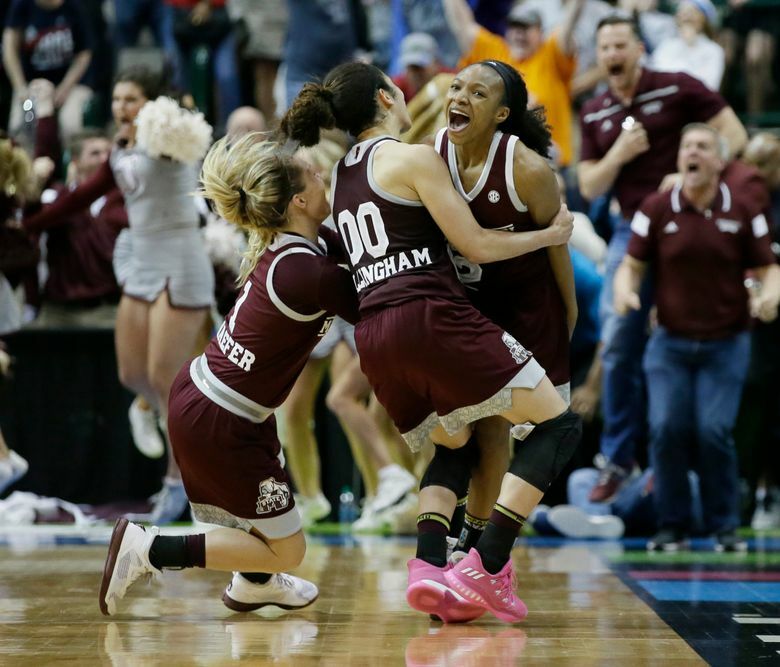 William’s jumper with no time remaining in overtime lifted Mississippi State to a 66-64 win over Connecticut in the national semifinals, ending the Huskies’ 111-game winning streak. Mississippi State led by as many as 16 points, then found itself trailing by three late before William delivered the dagger. “I live for moments like this,” she said. 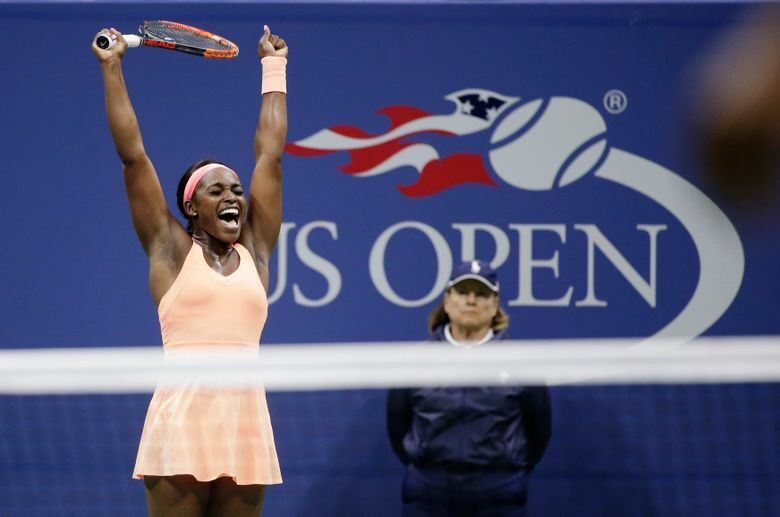 It’s hard to pick one play that stood out for Sloane Stephens in her ride to the U.S. Open title this summer, but this 25-stroke point might have been the gem. Stephens was serving down 4-5, 30-30 in the third set to Venus Williams in the semifinals, and needed a backhand winner down the line to help her eventually hold. Had that shot missed, she would have faced match point. 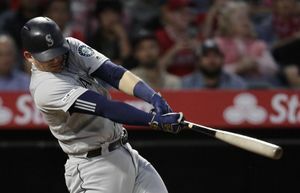 Instead, Stephens went on to capture the title. 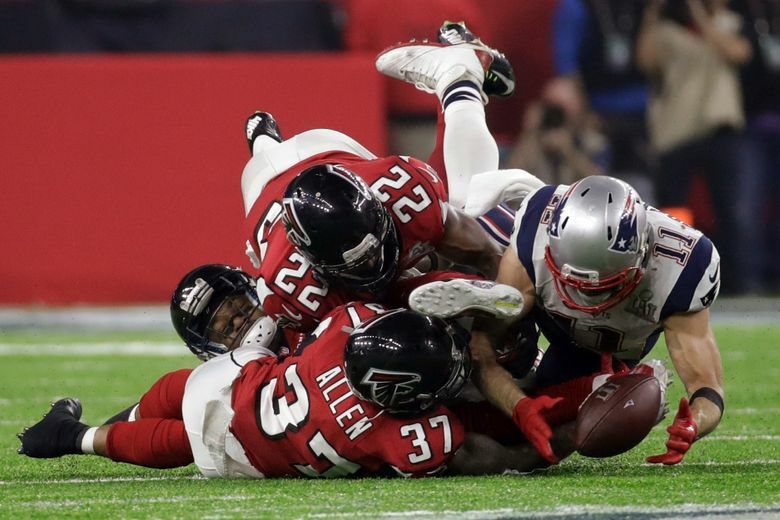 Down by eight points with about two minutes left in the Super Bowl, the New England Patriots needed all the heroics they could get — and Julian Edelman delivered . His diving, juggling catch of a Tom Brady pass that almost got intercepted was perhaps the biggest moment in the Patriots’ stirring rally from being down 28-3 and beating Atlanta in overtime for their fifth Vince Lombardi Trophy.